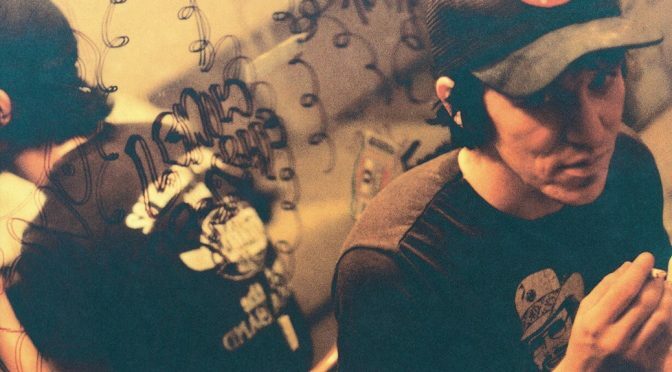 Glorious Noise catches up with Larry Crane to find out what’s been happening with Elliott Smith’s archives since the release of New Moon. GLONO talks to Larry Crane, the official archivist for the Estate of Elliott Smith. He mixed the upcoming New Moon compilation, supervised the mastering, helped with the sequencing, and even wrote part of the liner notes.